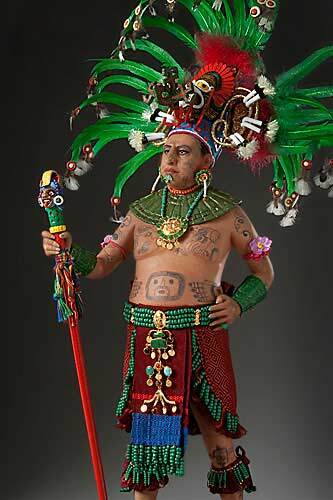 By 1500 the rigid caste system and its luxurious lifestyle had made the Maya weak and vulnerable. 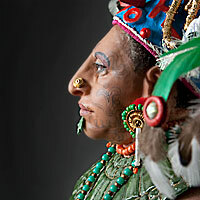 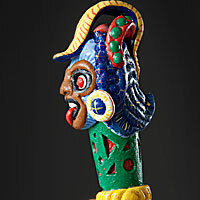 Among the Central American cultures, the Maya are frequently seen as the high point. 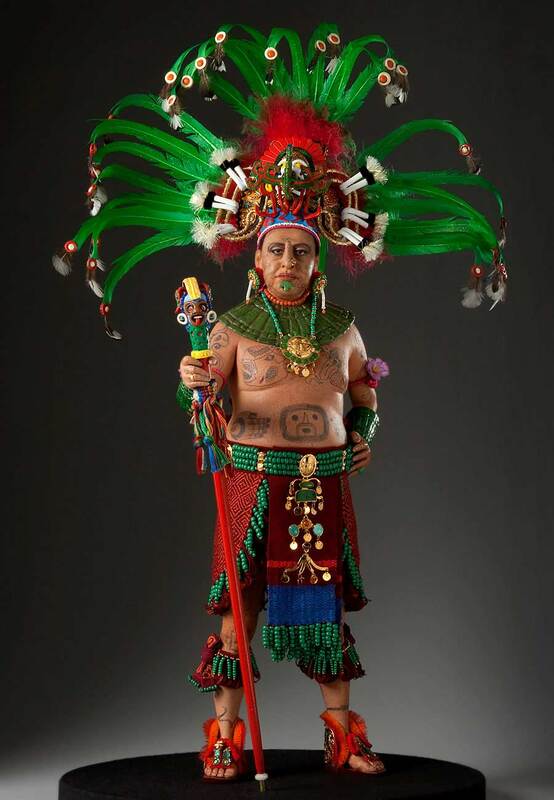 Their written language, their cosmology, their civil structure, their arts, and especially their architecture surpassed that of all their neighbors.